Center for Jerusalem Studies - YA QUDS - Academic Cultural Newsletter, Issue No. 4, July 2018 is published. /YA QUDS - Academic Cultural Newsletter, Issue No. 4, July 2018 is published. 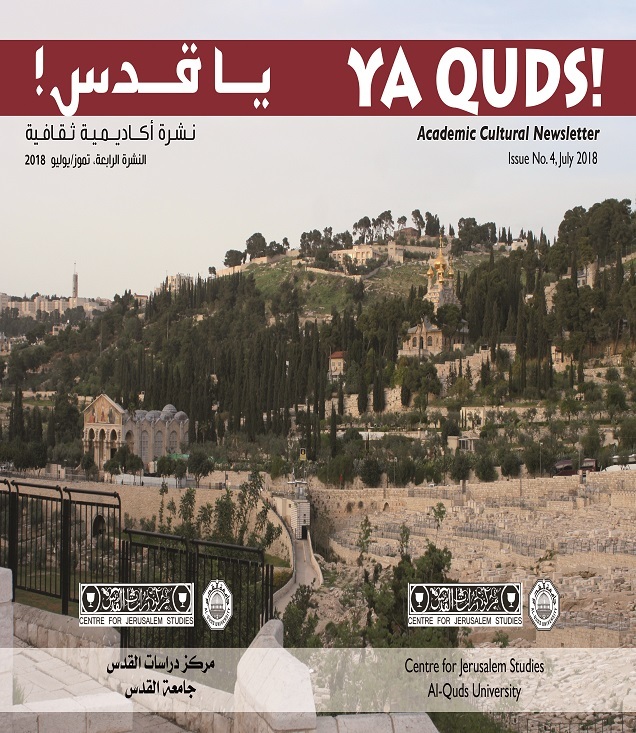 YA QUDS - Academic Cultural Newsletter, Issue No. 4, July 2018 is published. The Qalandia Checkpoint: My Childhood Foe!